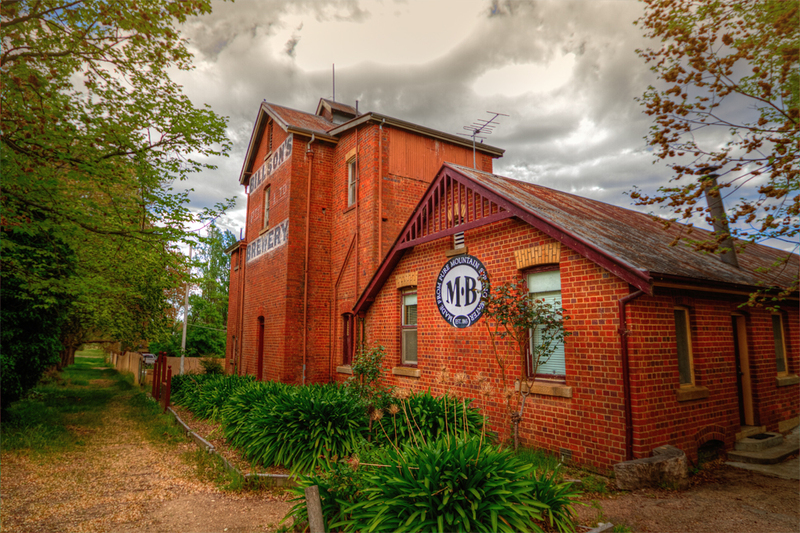 The historic Billson Brewery was built in 1865 during the gold rush in Beechworth. The original owner was George Billson although it did have a number of name changes until 1916 when the current name… Murray Breweries was established. The site was chosen because of its natural spring. The pure water is still used in the Brewaries beverages now known as Snowline Pure Mountain Spring Water. 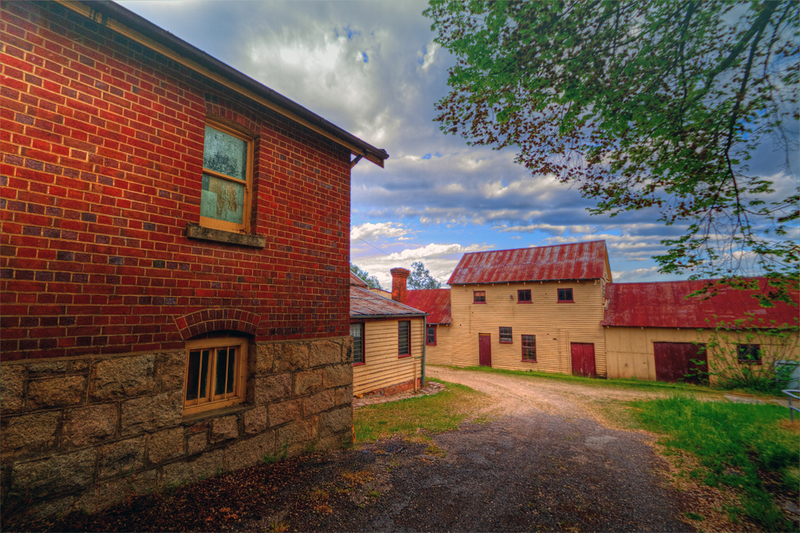 Like the town of Beechworth, the area is one big photo opportunity!